I like Micah Toll. There is not a lot of people in the DIY ebike world that haven’t projected their crazy energy and opinions at me at some point in the last several years. Micah has always struck me as being level-headed, intelligent and non-judgemental which are rare qualities to find in the DIY ebike world. In 2013 he released his first book “The Ultimate Do It Yourself Ebike Guide” which inspired a lot of people to build their own ebikes. I’ve never read his first book (I’m too cheap and opinionated) but I have read many of the articles on his website ebikeschool.com . Some of the people on the forums have given Micah flack for charging money for an ebook on ebikes, which kind of shows how insecure a lot of people are when anyone gets any level of success in the DIY ebike world. Maybe it’s this harassment that has kept him humble, or maybe it’s just his normal personality (not everyone is as confrontational as I am), but no matter what it is, Micah writes stuff that just begs to be read. Hi, my name is Karl and I’m an addict. It all started when I bought a Kindle Paperwhite for myself 2 years ago on a black Friday Amazon sale for $80. I sit inside on sunny days and sometimes I just can’t stop reading. I’ve been with Amazon Unlimited for $10/mth since it started which allows me to read pretty much everything out there for free. When I saw that Micah had released his book and was selling it for $5.99 on Amazon my first thought was “Dang it, he didn’t put it on Amazon Unlimited”. I couldn’t remember the last time I actually PAID for a book, but because Micah is such a great guy and I wanted to see what I was missing so I charged the $5.99 to my wife’s credit card and bought the book. Unfortudently, at the time I was reading book 2 of 9 of the Fallen Empire series which was an incredibly addictive Cyborg romance novel series set in a sort of ‘Firefly’ style universe. Poor Micah had to wait until I finished all 9 books in that awesome series before I actually started reading his book. This article talks about what I thought of his book, what I think he missed and how pissed I am that I didn’t write it first. First off let me be clear, if you are planning on building your own lithium pack from scratch you would be a fool to not buy this book. While there was little in the book that I didn’t already know, it took me thousands of hours wasted reading through forums to acquire that knowledge. 98% of the content on online forums is NOT stuff that is interesting and enjoyable to read and getting real facts and knowledge out of the forums in nearly impossible. Instead, you are left reading opinion after opinion which can wildly differ and people will fight brutally to defend their ill-founded opinions. In order to become a real expert like Micah you need more than opinions, you need real world experience. I say you’re much better off learning from other people’s mistakes than to make them yourself. Do I really need to blow up an 18650 cell and lose an eyeball while soldering without eye protection in order to learn that’s a bad idea, or can I just hear about someone else doing it instead? Micah’s book is an enjoyable read that is easily devoured in several hours. People who want to build batteries will find themselves returning to the book for reference from time to time as their project advances. Although Micah is primarily interested in the 18650 ebike crowd, the book also covers RC Lipos and LifePo4 cells. All cell formats from pouch and cylindrical to prismatic cells are covered pretty thoroughly. This book has example projects for Drone, eskateboard, ebike, electric car and powerwall cells. Although it makes me cringe when he talks about using recycled 18650 cells and soldering directly to them with large soldering irons, there certainly is a contingent of people online who seem more than happy to risk their lives doing this. Let’s just hope they use eye protection. The entire time I was reading the book I was thinking to myself ‘oh yeah, but Micah forgot to mention this’ only to find it a few pages later. The information presented is quite through and presented in an easily digestible form. I would by lying if I said I didn’t learn anything while reading it, the in-depth discussion on Lithium Polymer batteries was great and explained a lot of my confusion about what we all call ‘Lipos’. There was also parts about wax cell casings that phase change and individual cell fuses that was interesting to read about. There are exercises in the book to help people figure out how to estimate what size pack they need to build which can be one of the more daunting parts of lithium pack construction. 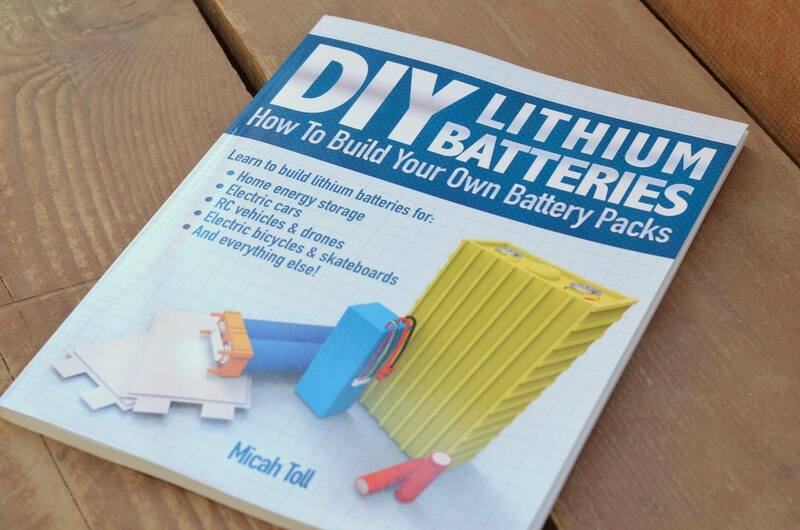 It seems like any information on Lithium batteries from manufacturers available on the internet is overly technical, but Micah’s book is not hard to read, even for the uninitiated. This is the $200 spot welder I settled on using from eBay. Cheap Chinese crap, but is sort of works, if you don’t mind replacing melted fuse holders. The first one I got for $100 and died before my first pack was complete. I felt a twinge of jealousy while reading the book and couldn’t help thinking ‘I should have written this book first’. That being said, Micah beat me to the punch, and did a much better job writing it than I ever would have. 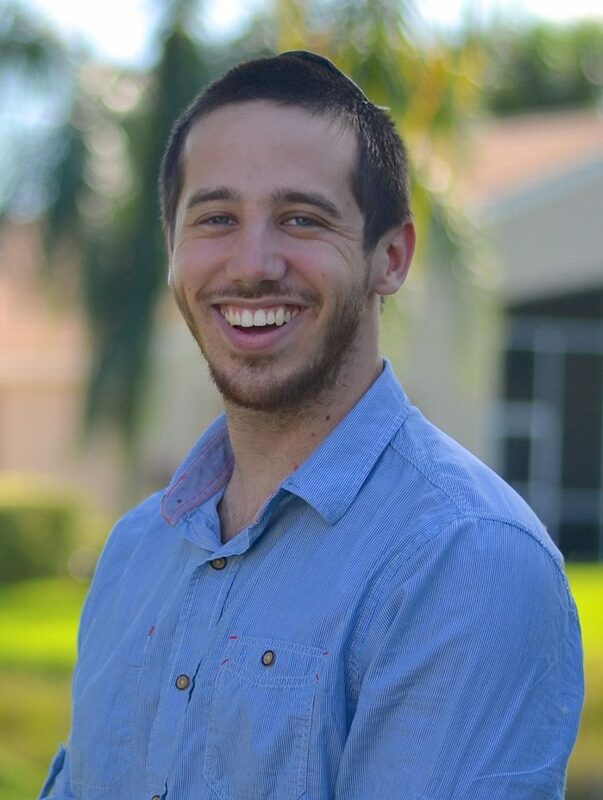 I think it’s important to recognize the contributions people have made to their communities and to reward their hard work instead of trying to knock them down. Putting this book together was a lot of time and energy on Micah’s part and he deserves plenty of credit for his efforts. I have no regrets about the $5.99 my wife unknowingly spent on his book, and I doubt your wife will either. Micah was kind enough for the first week, to offer the digital edition to anyone who was watching for 99 cents! What a guy! Scores of ES followers made the score. Some f us then bought the hard copy to show added support for the great work! Yeah, I’m not that cool so I missed that deal (whoops). I’m pretty generous with other people’s money so I don’t mind paying the extra $5. I think you both should co-write the next book. You could show how doing something wrong would lead to trouble, then Micah could explain how to get out of it, or avoid it altogether. It would become an instant classic! Great Idea, but Micah is a nice guy and writes stuff that people love to read, and well I’m…not so nice and I can’t believe anyone reads a word I say. I’d rather have everyone else get rich, I just want more ebikes out in the world, I don’t care that much about money. Rich people always seem so unhappy. I haven’t finished the book yet on Kindle but I need to get a hard copy so I can go back and check bits. It’s very well written and informative. Karl, I have 2 48V Dolphin battery packs 13.5 ah. At most 75 cycles. They have both gone to zero 2-3 times. I leave them on the chargers that I got through lectric cycles with the batteries. I was using the old style C965 to monitor but upgraded after buying the BBSHD from Luna. The readings on the old C965 would drop to zero after 15 miles but pop right back after stopping for a minute. The new Luna Color Dash DPC-14 cuts power to the motor much more quickly and stays that way. So my first question is am I imagining this, I really don’t think I am and second, does the book you are describing address replacing the batteries in the dolphins if that is cost effective. I don’t intend on doing this many more times so purchasing all the goodies to accomplish the construction is out. Is there a ready made replacement pack described? Thanks! Those packs should not die like that after only 75 cycles. It sounds like you have a bad or loose connection inside or more likely the connector to the drive unit is flaky and needs to be replaced. I would not replace the cells in a frame pack, frame packs are pretty cheap from Luna and I would just buy another one. Karl, seems you are correct on the loose charger plug in on the Dolphin. Any articles/sources on how to repair. I am having no luck finding one. It was drive connector, not charger port. When installing the BBSHD from 02 I changed to the different plug/connection and have regretted working with them since day one. Any connection you suggest? I thought I had a bad controller until I cut off my power pole connectors and twisted on some wire nuts. Now I’m rocking the Anderson SB50 connectors. A lot bigger, but much better contact, and they will last a lifetime. I recommend SB connectors with the environmental boots for a secure, waterproof, high amperage, connection. These are designed to be hot pluggable. Excellent. Know of a source for pig tailed sets? Cannot find any. They need to soldered onto your wires, so pigtails wouldn’t be convenient unless you are attaching directly to the motor, or BMS. I ordered some 10 gauge connectors with housings and rubber boots from here. https://powerwerx.com/anderson-power-powerpole-sb-connectors#/specFilters=129m!#-!307&pageSize=90&orderBy=0&pageNumber=1 They are total overkill, but they will last forever. Fix it right and fix it once. Good review. Like you, I’ve also already built some battery packs and am more interested in the bullet items you brought up. Maybe you can write an ebook that covers high power connectors, handy soldering techniques, and how to use and repair those damn cheap Chinese spot welders that we all struggle with? 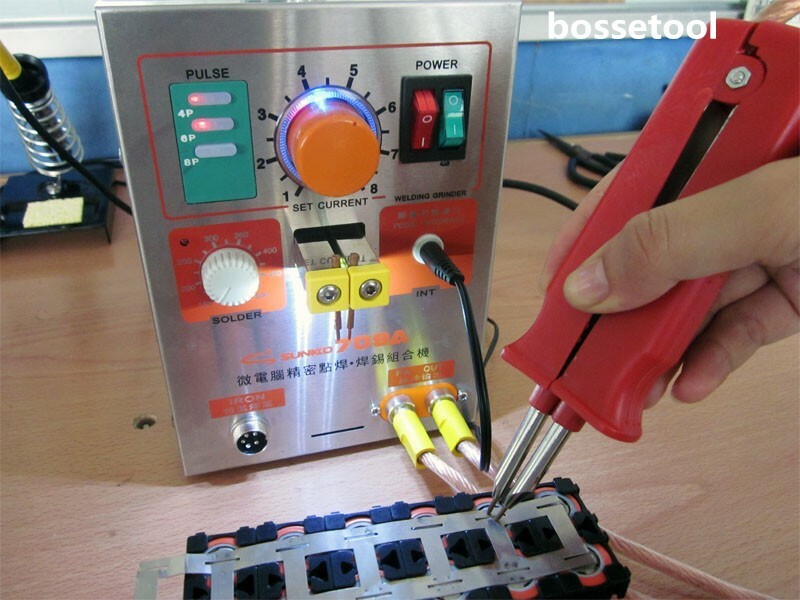 Stop buying those welders and buy a 12v car battery and one of the arduino welders. You can even build from parts lists, making them highly repairable. I got fleeced once on a Sunkko. Never again. I have two arduino and bacup,parts. One version of the plans has a display screen. I use and old AGM trolling motor battery. Repairing Dolphin packs takes some skill. I miffed up trying to replace a port. I had much better luck building a new pack. I learned from the other pack to leave myself an extra couple of inches of wire in case it happened again. It is definitely easier to have new parts and use the old for a pattern. Remember these are high power packs. Any error can result in a disaster. A well known and respected long time builder recently lost his home to a battery fire. Someone who had helped hundreds if not thousands of kit builders. Karl is right. But a new pack from your favorite supplier. I’m guessing that MT might become a distributor for Vruzend. I have the Vruzend kit. I’ve looked it over. I’m impressed, but still looking for practical information about the assembly. I really don’t need another battery, but I like the concept a lot. Vruzend has a Facebook page. I suggested they send you a kit and try to get you to do one of your max performance reviews. I guess they say the system is good to 13s5p, but you can link modules together. An ‘easy’ DIY compression pack with no welds is sort of the Holy Grail of DIY batteries, for me. Watch for http://www.vruzend.com to come online.